Banks are the power houses of any nation’s economy and since their relevance can’t be over emphasized, even the smallest country in the world that could be akin to the size of a local council in Nigeria, still own a bank. Their role in the economy is not just to provide a fortress for your money and encourage savings, banks can boost the outlook of any economy by providing loans to enterprises on the verge of collapsing or rising. 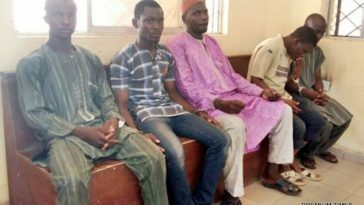 They loan out money to government, business moguls and even petty traders. So we are pretty sure that over 40% of the high rise buildings, malls, hotels and mega projects you see around you were financed by bank loans and paid back with interest, some are even yet to pay those debts in full. Overtime, these banks have proven beyond doubts to be immune to liquidation and can stand the test of time through any economic hazards. These are the banks that buy other banks who can’t meet up the standards of the Central Bank of Nigeria, these are financial institutions capable funding mega government projects, they are reliable and have earned the trust of customers over the years. 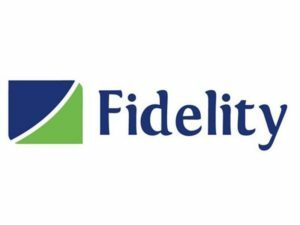 We present to you Nigeria’s pioneer financial institution. It’s truly the first and has always been the first. Founded in 1894 as British Bank of Nigeria and later renamed First Bank of Nigeria in 1979. At it’s christening, generally the idea of banking were still alien to the Nigerian lot who were addicted to the cultural piggy banking thing or probably sunk holes down to the earth to safe their coins. 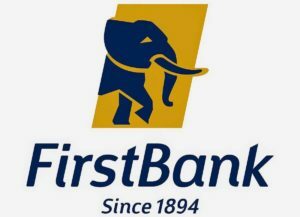 First Bank is Nigeria’s first and biggest bank with a total asset of N4.5 trillion, a net income of N13.5 billion and an operating income of over N298 billion. It is Nigeria’s biggest bank by total deposits and gross earnings with 795 branches and 750 business locations across Africa. It has over 7,000+ employees and has been named “best bank brand in Nigeria” 5 times in a row. 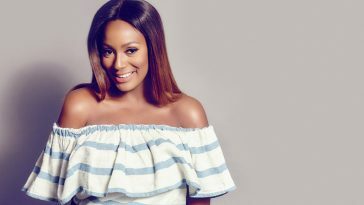 It’s subsidiaries across the world includes; FBN China, Guinea, South Africa, Sierra Leone, UAE, Democratic Republic of Congo, Paris and the UK. 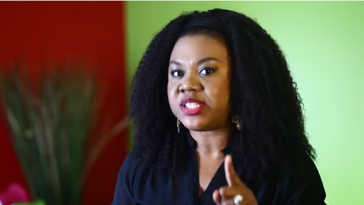 Founded in 1988 by a group of 35 young starry eyed entrepreneurs lead by Fola Adeola and Tayo Aderinokun. The bank got it’s incoporation in 1990 and began operations in 1991. The bank pioneered online banking, SMS banking and Naira dominated MasterCard in Nigeria. With over 10,000 employees, it has 231 branches and 1165 ATM’s littered all over Nigeria. 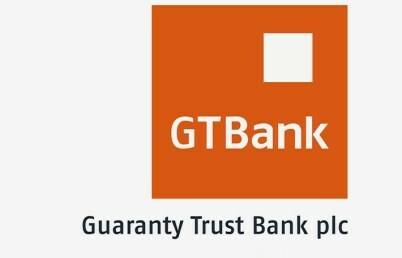 GT bank also has subsidiaries in Kenya, Gambia, Uganda, Rwanda, Ghana, Liberia, Sierra Leone and the UK. It has a total asset of N3.16 trillion and revenue of 278.5 billion. Officially known as Ecobank Transnational Plc. This is a Pan African bank and one of the leading banks in Nigeria and Africa. Founded in 1985, Ecobank is one of the largest in Nigeria with an employee populace of 19, 568 staffs and has presence in over 36 nations across the world and branches in over 35 Sub-Saharan African countries. It’s headquarters is in Lome, Togo even though Over 70% of it’s customer base is Nigeria. It has a total assets of US$23.2 billion and net income of US$107 million. In may 1990, one of Nigeria’s current richest men, Jim Ovia, founded Zenith Bank and the bank kicked off operations same year in ernest. Zenith Bank is an international financial institution with it’s corporate headquarters in Lagos, Nigeria. It has a reputation for being the bank of bourgeois and has always been a major port of call for funds sourcing by huge multinational companies and the government. It has a total asset of N4.7 trillion and a revenue of over N129 billion. 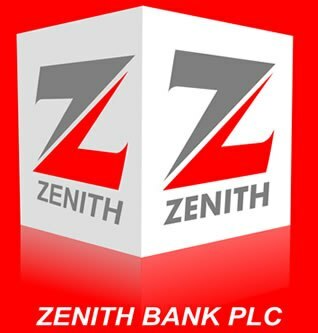 Zenith Bank has the following subsidiaries: Zenith Insurance, Zenith Pension Custodian, Zenith Securities, Zenith Bank Ghana, Zenith Bank UK, Zenith Trust Company, CyberSpace Networks with over 500 branches in Nigeria including Ghana, Sierra Leone, Gambia, UK and UAE. 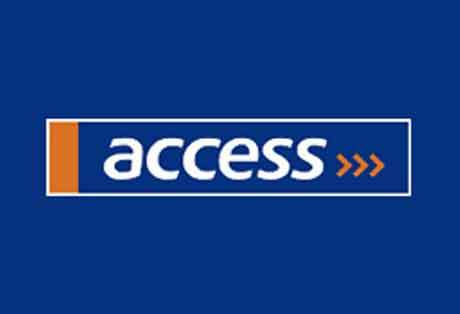 Access Bank is one of Nigeria’s foremost financial institutions founded in 1989 and became financially fit enough to acquire Intercontinental Bank Plc in January, 2012 further expanding it’s assets and customer base. It has a total asset of N2.412 trillion and a revenue of 51billion. Access bank has over 5.7 million customers in Nigeria, 309 branches, 9000+ employees and 8 subsidiaries in Sub-Saharan Africa including United Kingdom. It has it’s headquarters in Lagos, Nigeria. One of Nigeria’s oldest banks established in 1949. 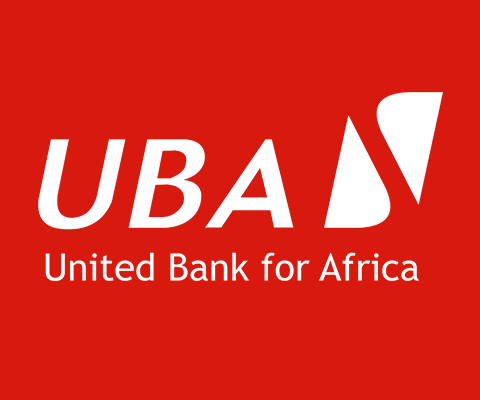 UBA is a continental leading Pan-African bank with presence in over 19 African countries including New York, London and Paris. Proudly acquired by one of Nigeria’s richest men, Tony Elumelu, the bank is credited and acclaimed for some trail blazing feats in this clime of banking, like pioneering the first cash deposit ATM, being the first and only Nigerian bank to hit N1 Trillion balance sheet size and the first to established a bank foundation, which is the UBA Foundation, a stem off the UBA group. UBA proudly attends to eight million customers in 700 business offices worldwide. In 1990 Diamond Bank was established in Nigeria and obtained it’s incorporation in the following year and currently bought by Access Bank. 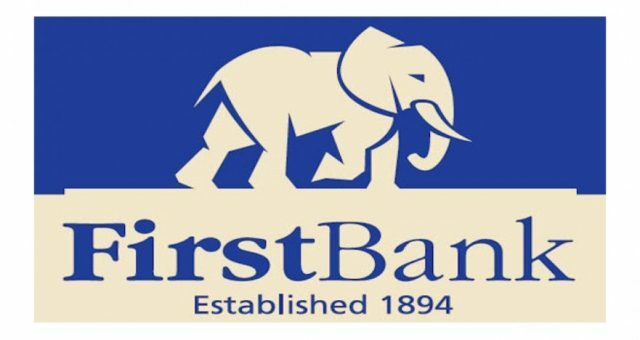 It began as a Private limited enterprise at its infant stages but later went public and earned the rights to be featured in the Nigerian stock exchange, as if that was not enough, it went ahead to become the first African Bank to feature in the Professional securities list of the London stock exchange. Diamond Bank runs over 240 branches in Nigeria, with several branches in the republic of Benin, a handful in Senegal and Cote D’ivoire, and 1 in Togo. It’s total asset is valued at N1.7 trillion. Talk about strength, reliability and longetivity then Union Bank comes to mind. Established in 1917 as Colonial Bank, it was acquired by Barclays Bank in 1925 and became known as the Barclays Bank. 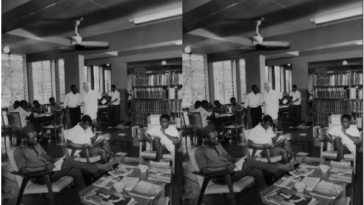 In 1971 the bank was featured in the Nigerian Stock Exchange. Subsequently it allowed 8.33% of it’s shares open for Nigerian buyers prompting the federal government to acquire 51% of the shares hence part of the ownership. The 40% ownership left was offered to private wealthy Nigerians in 1979 which they hurriedly bought and the bank became a full fledged Nigerian entity with the name Union Bank of Nigeria. It’s total assets stands at N1.049 trillion. Started off with merchant licensing in 1987, got incoporated in 1988 and became a public limited liability company in 1999. 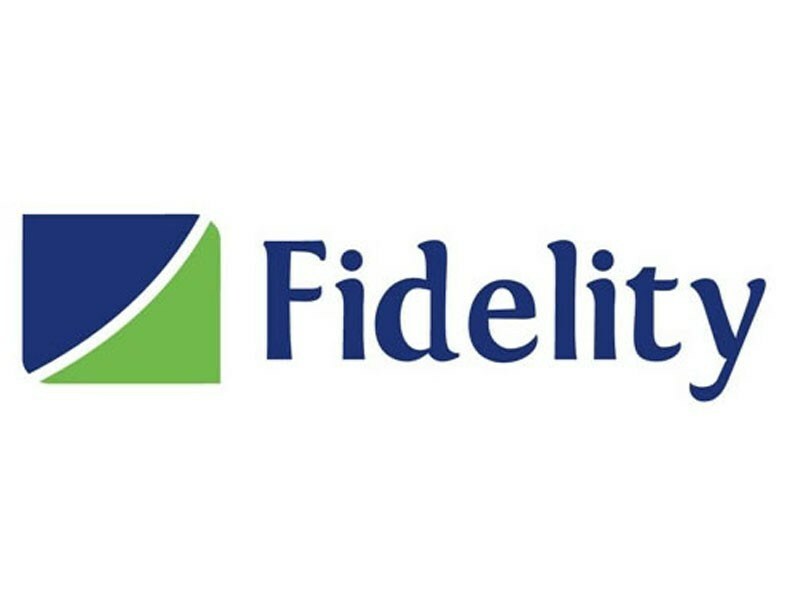 Fidelity has since grew to become a financial force to reckon with. 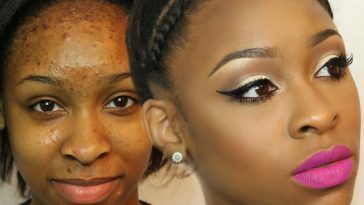 They hold trust to high esteem with daily reassurance of their Fidelity to their massive customers. The growth of this bank has seen it establish over 240 branches and 774 ATM’s across Nigeria. It was ranked as the most capitalized bank in Nigeria in 2011 and 25th in Africa with same criteria. It’s total asset stands N1 trillion. When Prudent Bank was incoporated in 1989, the following year transformed it to a merchant bank with full license. 16 years forward (2006), the said Prudent Bank consolidated with four other banks to form Skye Bank Plc. Skye bank has grown like a fertlized plant into one of the leading financial institutions in Nigeria, a feat unprecedented from a 21st century Renaissance Bank. 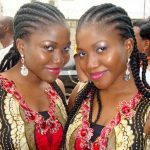 It became the first to launch the verve version of the Naira dominated mastercard called “MasterCard Verve”. Still high on progress, it acquired Mainstreet Bank in 2014. Skye bank has over 260 branches nationwide in addition to Guinea, Sierra Leone and the Gambia. The bank own many subsidiaries in the area of mortgaging, technology and stockbroking. It’s total assets rakes in excess of US$3.9 billion. 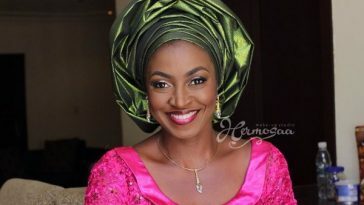 See Kate Henshaw’s Response To Fan Who Begged Her For Money.